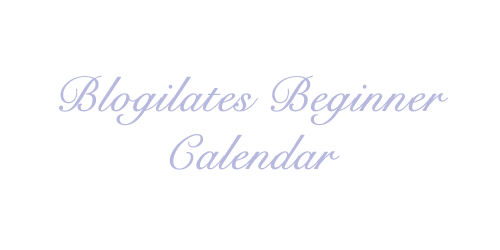 For a while now, I've been meaning to do an update on how my I did during my Blogilates Beginner Calendar. 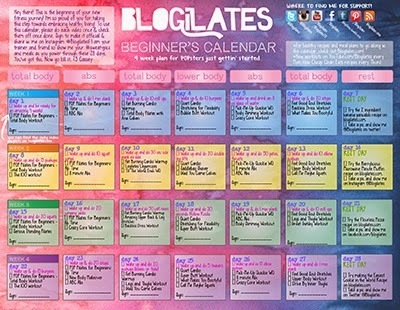 If you aren't familiar with Blogilates, make sure to check out the website. Blogilates is basically Pop Pilates. Instead of listening to music that is slow paced, Blogilates workouts consists of effective exercises with fun upbeat music! It's definitely a fun workout to do and you definitely get your sweat worth! 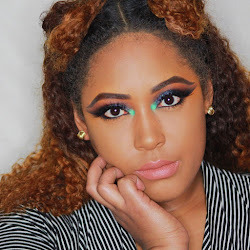 The music is songs that you are familiar with and with Cassey's awesome personality, it's like she's in your house or gym working out with you! What I loved the most about the workouts that they weren't a lot, but they were enough for someone first starting off. They were definitely fun and Cassey's spirit just helps along the way. In the beginning it was very hard and often times I wanted to quit, but I pushed myself through it and it worked out for me in the end! My favorite workouts were ABC Abs, Feel Good Soul Stretches, and The 100 workout. So not only are their stretches, but there are workouts on different days that focus on different body parts. From total body, to legs, and arms. She also includes a day to rest, which is the 7th day of whenever you start the workout. That day usually consists of some stretching videos to loosing you up for the next week. Overall, after finishing this calendar and missing a few days, I was actually able to lose 8lbs. That was really surprising to me considering that I didn't eat as healthy as I did and I was only doing her workouts. The only thing I can say that I did was drink a lot of water. I mean a lot of it. I did try to do her 12 week plan, but it was inexpensive for me and I had a hard time trying to find some of the ingredients for the meals. And face it, Cassey could probably cook all those meal a heck of a lot better than I can! The only thing that I really had trouble with, is that I live in an apartment complex on the 2nd floor, so some of the exercises that did require a lot of movement was hard for me to do. I'm one of those neighbors that cares too much if you have to hear what I'm doing, especially when it comes to exercising. So this is great if you live at home and you don't feel comfortable working out in a gym. What's great is that all the videos are available on YouTube as well! I did this about a month before I started school and a little bit in the beginning, when things were easier. It was definitely a great thing to do before I took my Strength and Personal Fitness classes and my University. I was able to workout without being too out of breathe like I normally would of been. Not to brag or anything.. but I was the best at planks too. Thanks Cassey;). 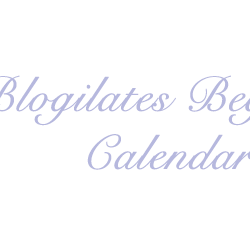 If you want to start getting into pilates, then Blogilates is the way to go! I even had my boyfriend do some of the workout and stretches. Not only will you increase your flexibility, but as you know it, you will also increase your strength because everything is mostly done with just your body weight. If you start to become a pro, you even add weights for even more endurance. I love Blogilates and I wish I had my own place so that I could freely do it when you want. When you a semi big family and live in an apartment complex, it can be really hard to have privacy and do what you want to do. So thank you Cassie for giving me something I can do at home when the gym just simply isn't a possibility. 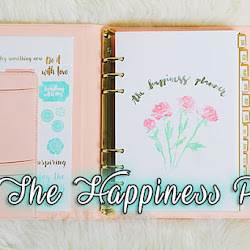 If you are looking to try this out I highly suggest it and there is a new Beginners Blogilates calendar out, so if you would like me to try that and review it, leave a comment down below. 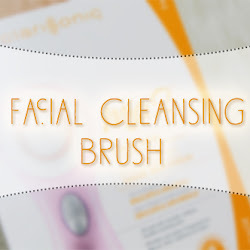 From one beauty lover to another, see you soon!